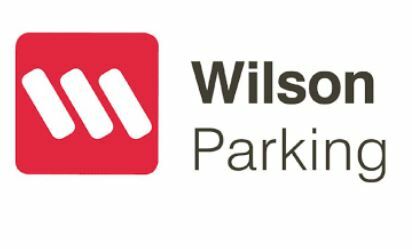 At Wilson Parking our focus has been on providing our customers with more than just a place to park. Our aim is to give our customers a seamless parking experience. We understand that life is a journey, not a destination. 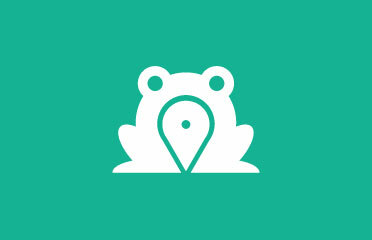 We aim to make that journey easier. Our company is committed to provide exceptional service for its customers, whilst striving to maintain its reputation as the most innovative and resourceful car park operator in Australia. For convenient discount parking try Book A Bay today.